Outstanding directing and a stellar performance by Ford. 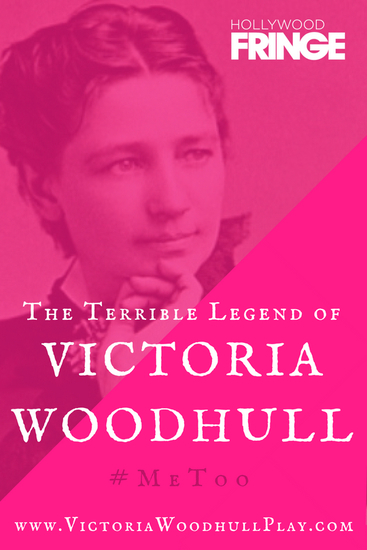 A powerful, fascinating, and enlightening portrayal of Victoria Woodhull. Ashely Ford is magnetic on stage and delivers an outstanding performance that captivates the audience. Theo Salter’s writing is cerebral and scholarly yet incredibly accessible. Both Ford and Salter do a beautiful job breathing life into Victoria Woodhull—the show is perfect for the 2018 zeitgeist and the #metoo movement. What an empowering and timely show!